4K & HD you have to see to believe. State-of-the-art video compression makes the most of your TV—giving you breathtaking picture quality. 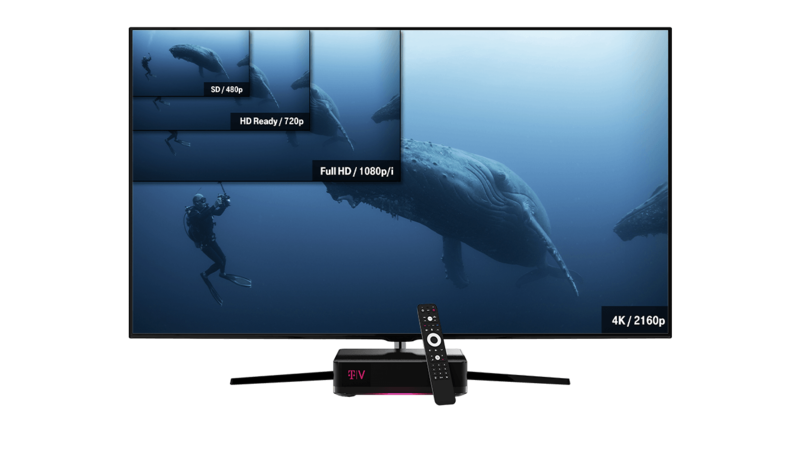 With TVision, you'll experience movies, shows, and more, in stunning picture clarity—automatically—on ALL your 4K TVs. 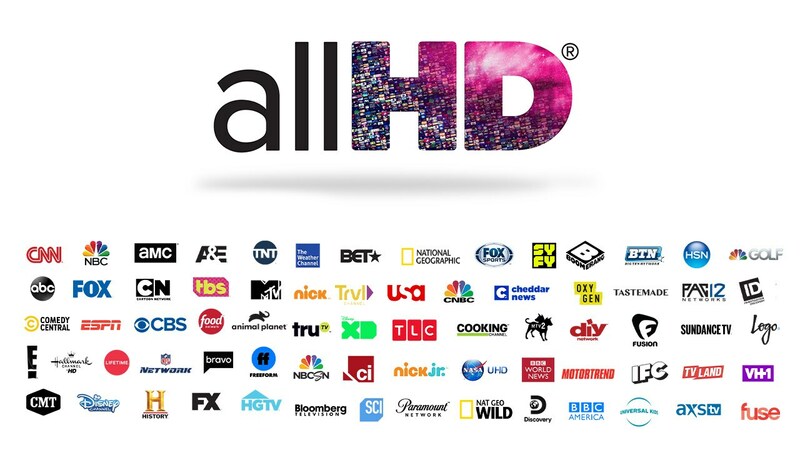 Select content available in 4K with compatible TV; 4K TV not required for service. Connect additional TVs with 4K-enabled lite boxes. 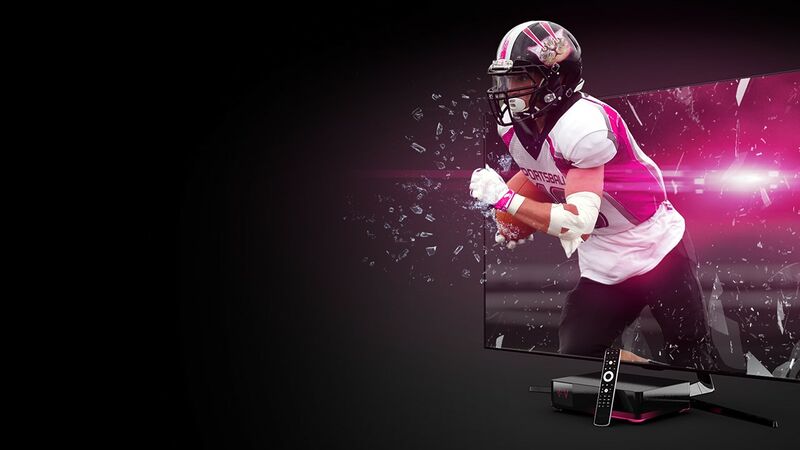 See how superior resolution brings entertainment into brilliant focus. Image simulated to illustrate pixel-count comparison. If it's available in HD, it's delivered in HD. No more duplicated channels. And no more inflated channel counts.